Help prevent theft from your vehicle – Don’t be an easy target! This past year, reported thefts from cars in Wilmington occurred when residents did not lock the doors to their vehicles. 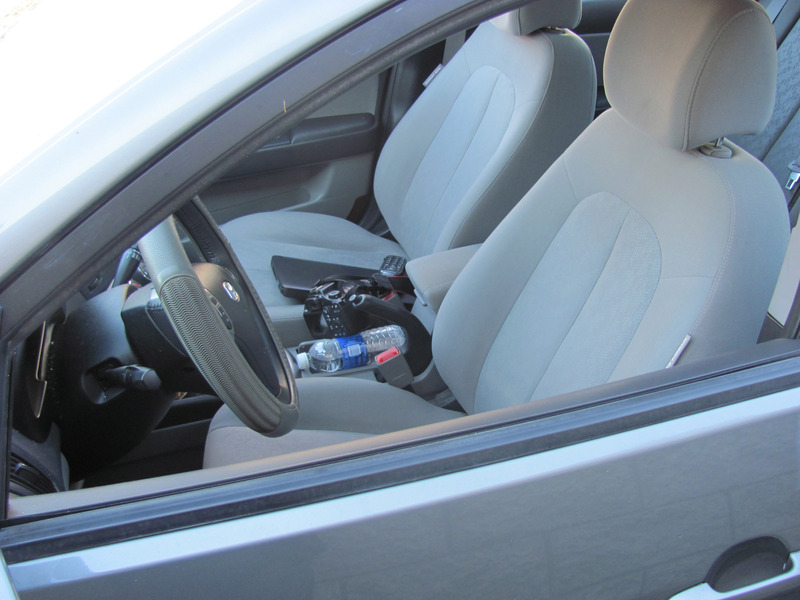 Leaving a door unlocked and valuables inside the car encourages criminal behavior in our neighborhoods. Please help the Police Department keep thieves out of Wilmington by locking your doors and bringing all valuable items such as GPS units, iPods, computers, change jars, wallets and purses with you. Additionally, installing motion detectors outside your home is an effective way to discourage potential burglary. If you see anyone suspicious that may be involved in these activities, please call 9-1-1 immediately. Thank you for your attention and for helping to keep Wilmington a Nice and Safe Place to Live.